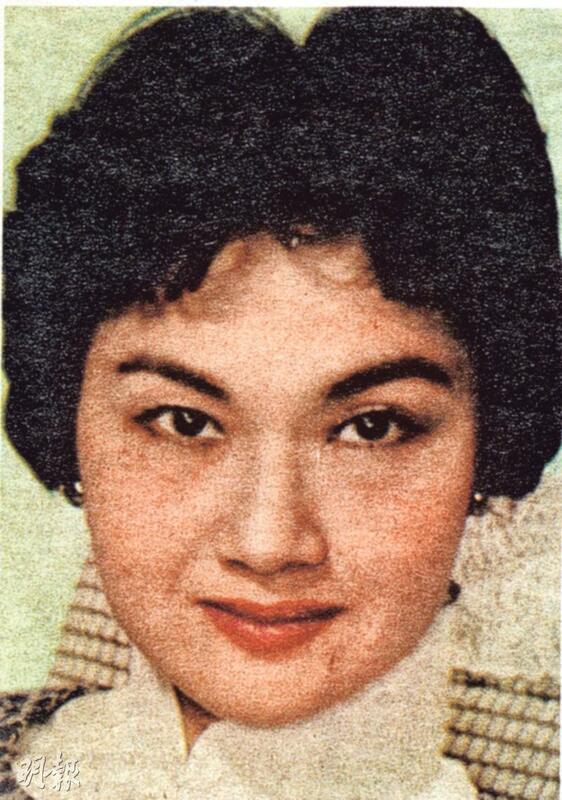 Cantonese film era star Tsi Law Lin passed away two nights ago at age 91. Tsi Law Chi was originally named Chow Kit Lin. 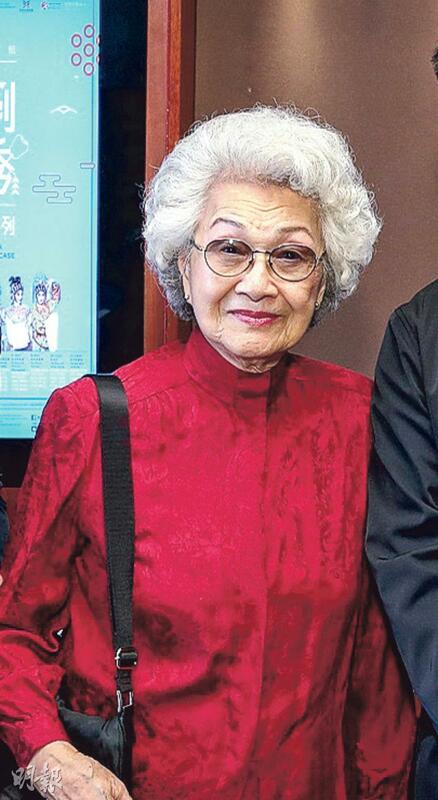 Born in 1924, at age 13 she began to study Cantonese Opera. At 14 she made the leap to the silver screen. Her first lead role was BRIDGE OF JEALOUSY (CHO YIM LAN KIU). 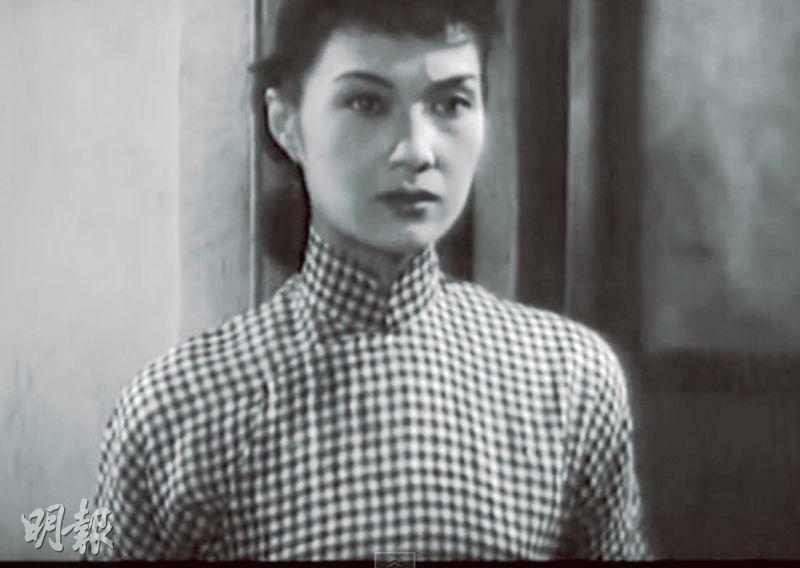 She has made over 100 films, including THE DUNCE ATTENDS A BIRTHDAY PARTY with Leung Sing Bo, A MYRIAD HOMES (CHIN MAN YUN GA) with Ng Cho Fan and Lo Tun, IN THE FACE OF DEMOLITION (NGAI LAU CHUN HIU), THE PRECIOUS LOTUS LAMP (BO LIN TUNG), THE SPLENDOR OF YOUTH (DOI LOK NIN WA), FAMILY (GA), SORROW OF THE GENTRY (CHU MOO YUEN) and others. Tsi Law Lin played mostly young girl, gentle wife and kind mother characters. Tsi Law Lin with Ng Cho Fan, Pak Yin and others founded the Union Film Enterprises Ltd. 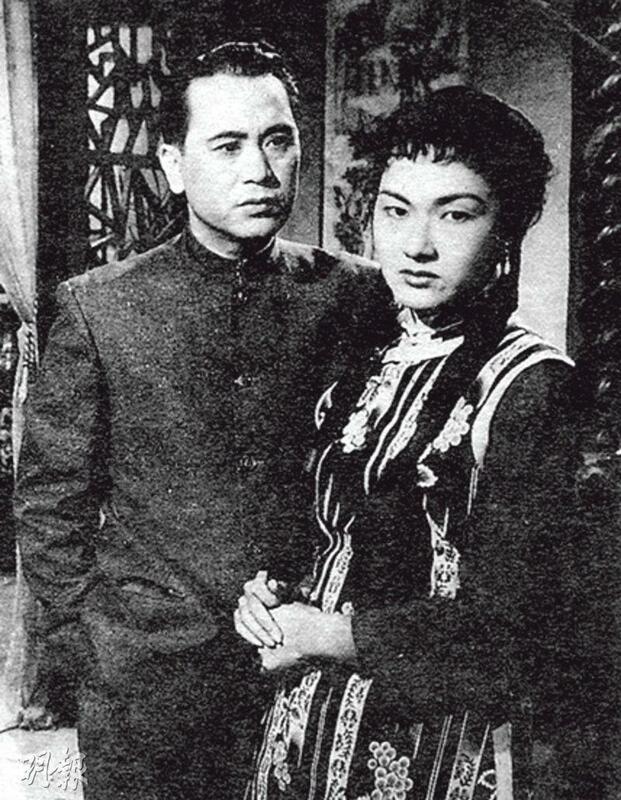 Films included the Tsi Law Lan written, directed and starred LOVE IN MALAYA (MA LOI AH JI LUEN). Later she also founded the Tsi Law Lin Film Company. 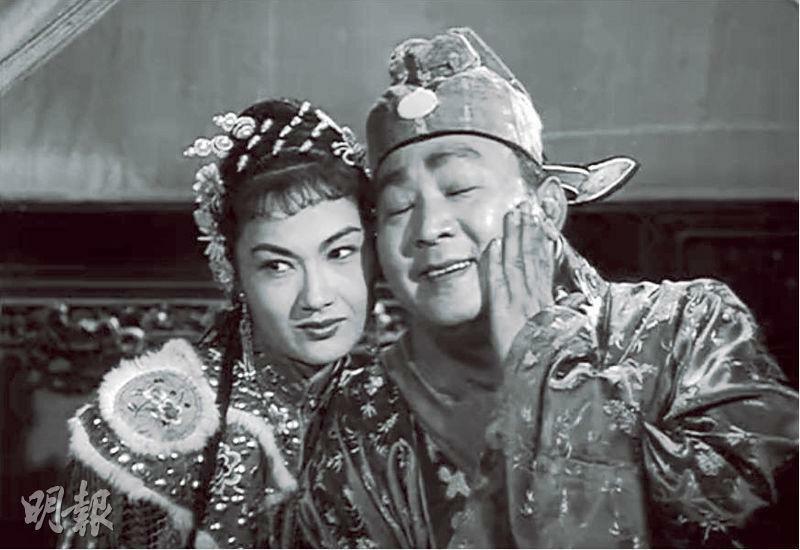 Her final film was the 1964 UNREWARDING LOVE (HUNG HOI CHING TIN). Tsi Law Lin became a Christian, after her retirement the Best Actress focused on spreading the gospel and volunteering. Her final public appearance was in November 2015 when she attended a Cantonese Opera event at the Yau Ma Lei Theater. 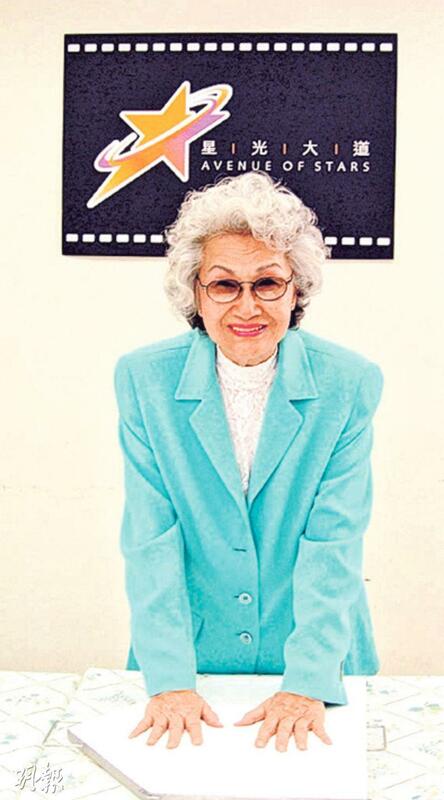 Also started in Cantonese films, Nancy Sit Ka Yin was saddened to hear about Tsi Law Lin's passing and would miss her. Although they never had a chance to work together, when they met they would chat. In her impression Tsi Law Lin was a friendly, loving elder who loved children. 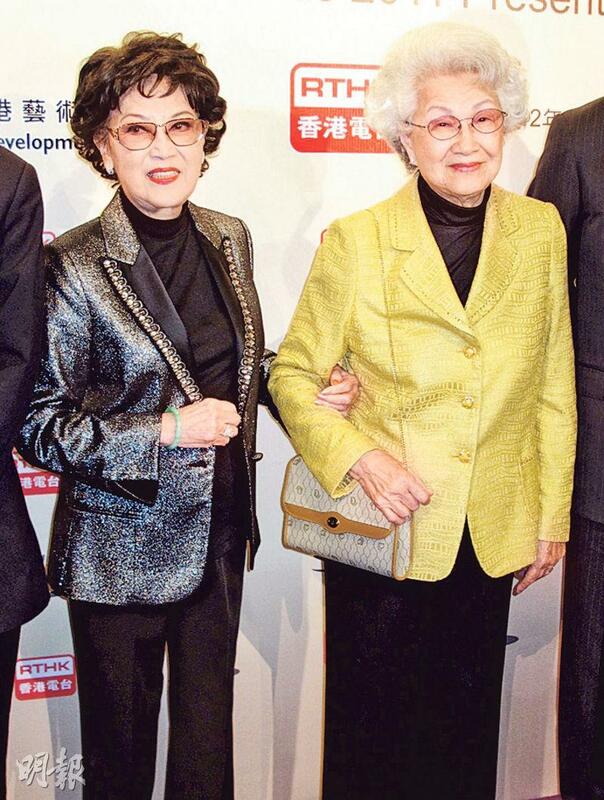 The last time Sit Ka Yin saw her was at an event last year, at the time Tsi Law Lin was still very lively.